Enjoy delicious steakhouse flavor at home with this easy steak rub. It's a versatile steak seasoning recipe for grilling or your favorite way to cook steaks. Combine all ingredients. 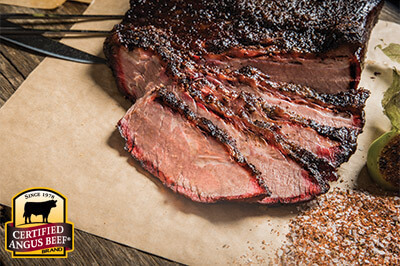 Evenly rub on your selected Certified Angus Beef ® brand cut, using 2 to 3 teaspoons per pound. Store remaining steak rub mixture in an airtight container in a cool, dry cupboard.